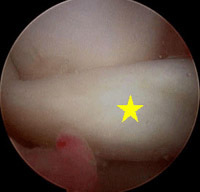 ACL Injury: Does It Require Surgery? The Drs Are In! 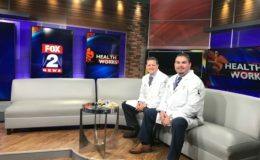 Performance Orthopedics Physicians featured live on Fox 2 News! How to "Think Like an Olympian"! How to “Think Like an Olympian”! Dr. Bicos on Channel 4 commenting on Olympics in Rio!! 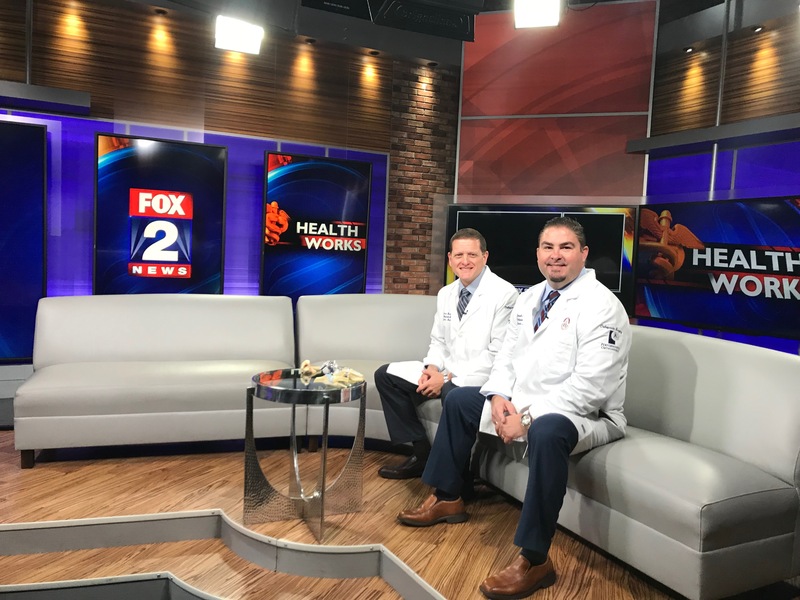 Dr. Bicos discusses WWE knee injuries!